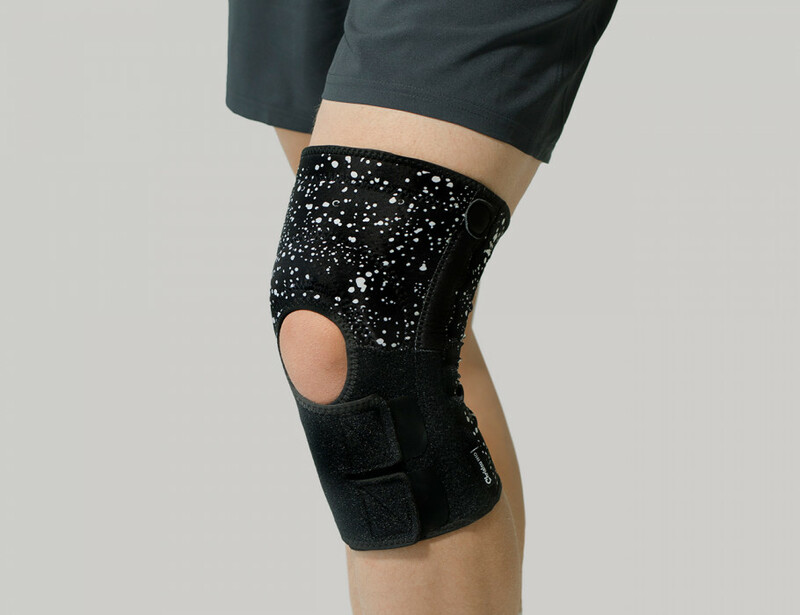 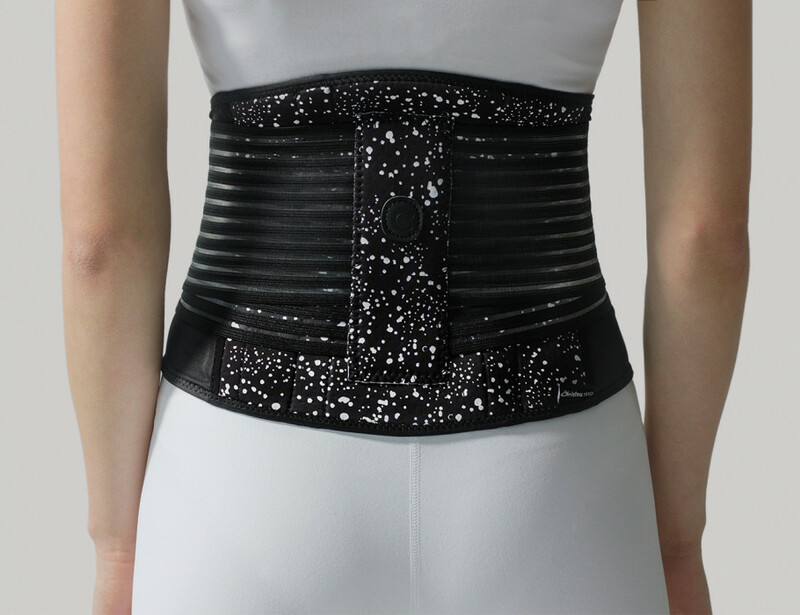 Bracing can be the most effective, immediate non-invasive option for the prevention and treatment of injuries, pain, strain or inflammation! 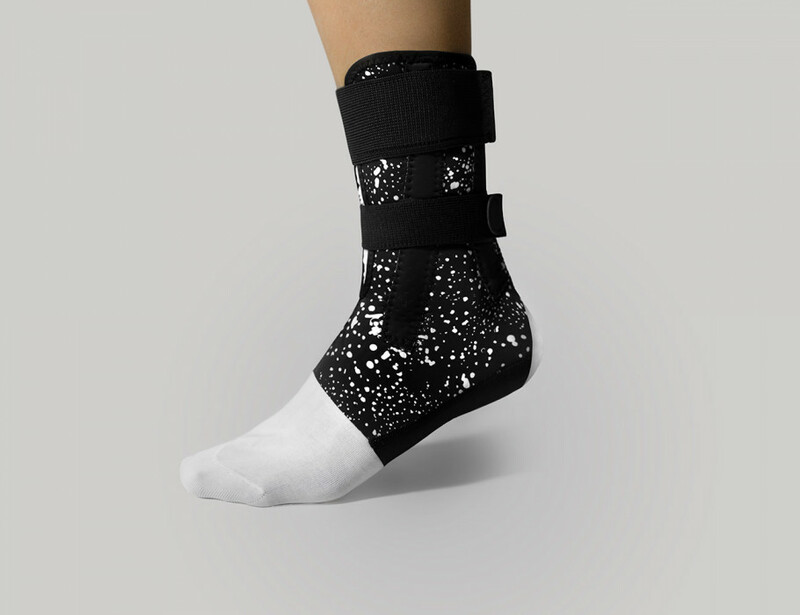 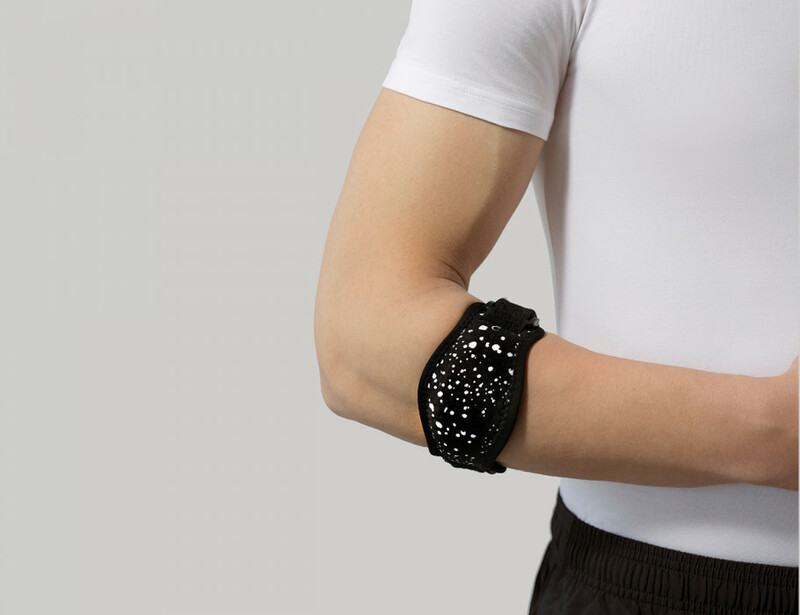 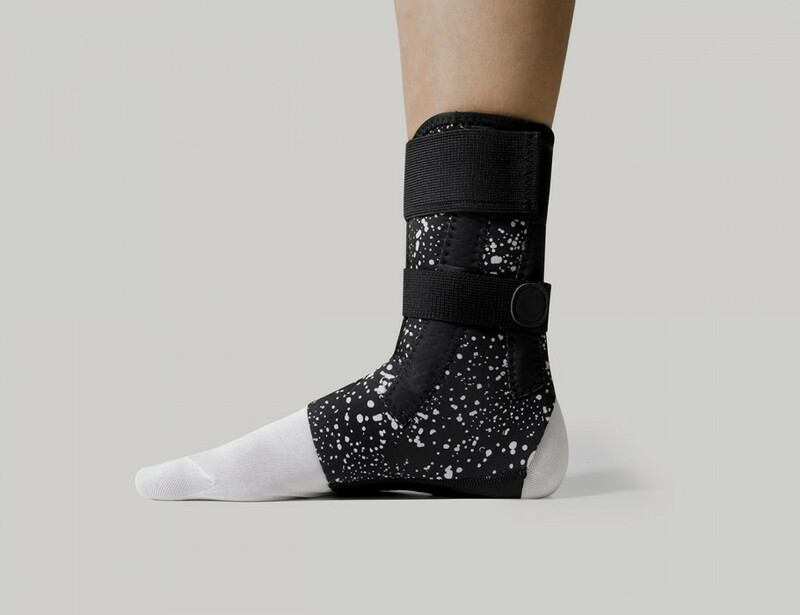 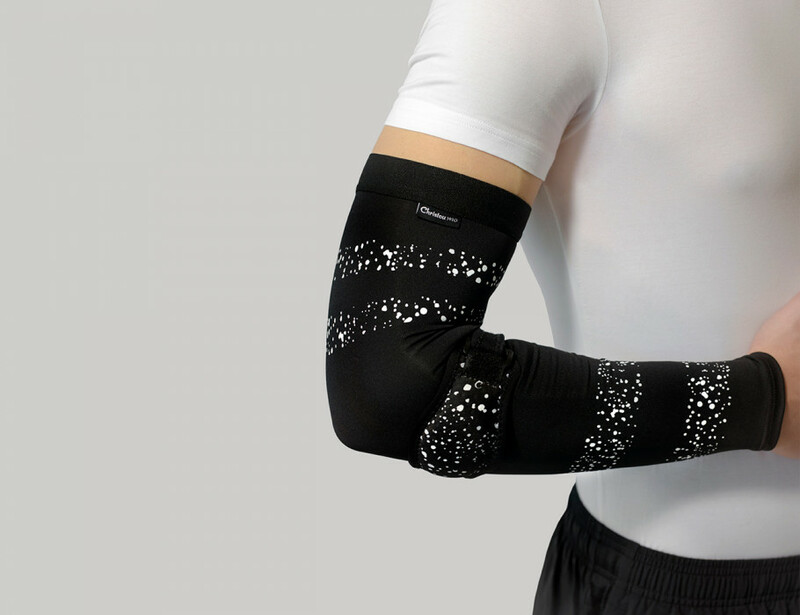 Optimising the immense potential of the human body and the ancient techniques of bandaging, our products can protect you from possible injuries during sports, offer solutions and ensure an easy fit and comfort all day long! 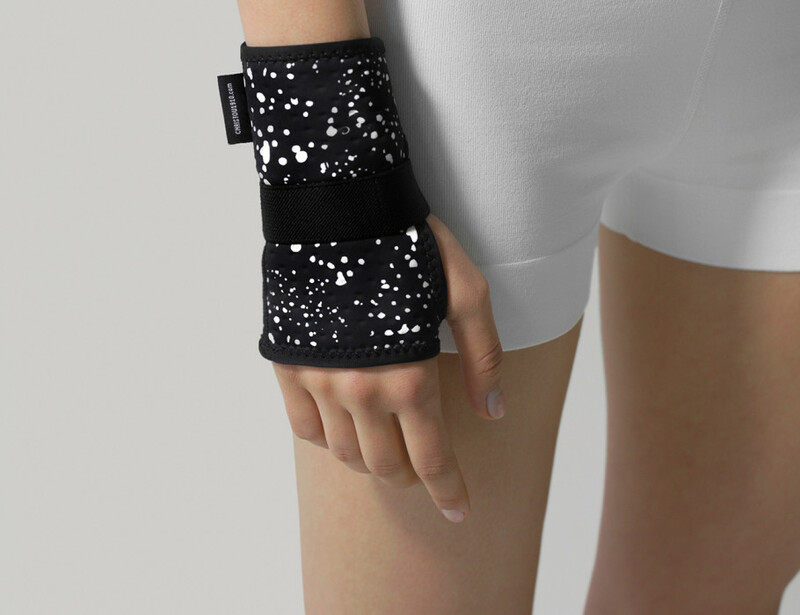 Our protective health accessories combine high quality with modern aesthetics, so that you can find pleasure in wearing them.